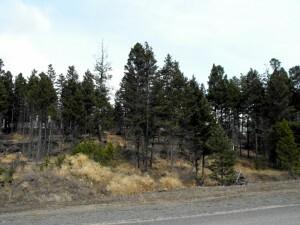 371 Poplar Drive, $49,900: Mostly level lot sloping gently up to greenbelt at the back. One of the nicer lots in Logan Lake in an area of nice homes. Underground services at the lot line. Close to all amenities including golf, shopping, hunting, fishing & hiking. Only 30 minutes to Kamloops. 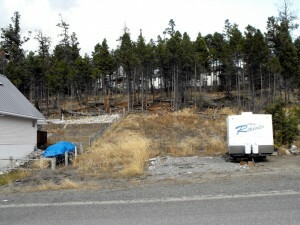 375 Poplar Drive, $49,900: Nice lot backing onto greenbelt in an area of nice homes. Close to so many outdoor activities including hiking, golf, hunting & fishing. 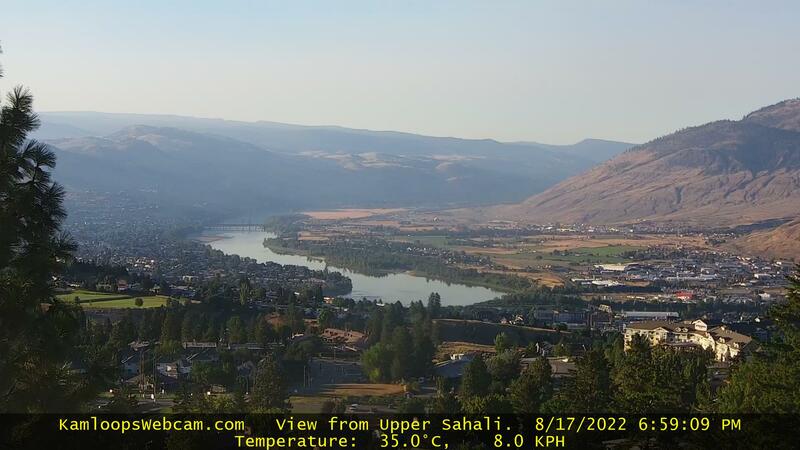 Shopping close by & Kamloops only 30 minutes away. Underground services at the lot line. 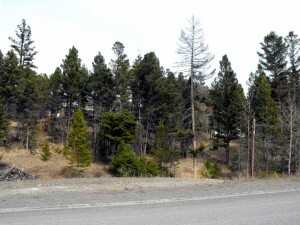 379 Poplar Drive, $49,900: A beautiful lot with only one neighbour – greenbelt back & side! Underground services a lot line. 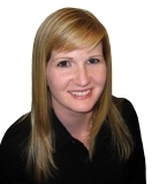 Close to shopping & all kinds of outdoor recreation activities & just a 30 minute drive to Kamloops.